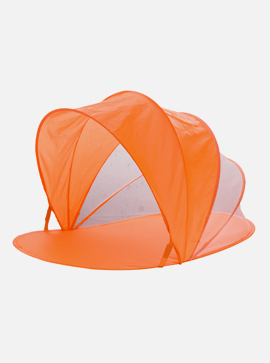 A great option for moms looking to keep your little ones as comfortable as possible while protecting your surface. 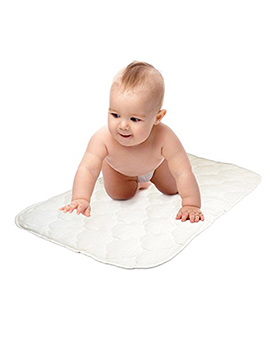 Our quilted multi use pad is made with a surface layer of 100% Cotton flannel with an allergy barrier that is a soft knit fabric backed with ultra-thin breathable, waterproof polyurethane membrane. 2 Multi-Pads Per Pack! Machine wash and dryer friendly. 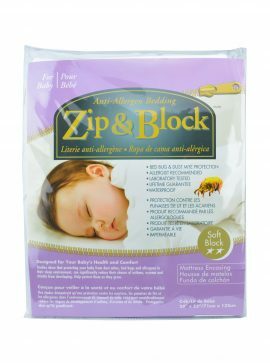 A great option for moms looking to keep your little ones as comfortable as possible while protecting your surface. 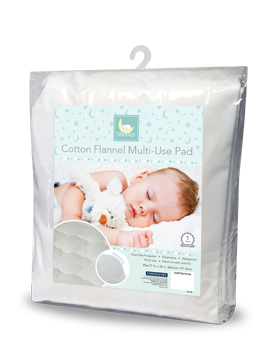 Our quilted multi use pad is made with a surface layer of 100% Cotton flannel with an allergy barrier that is a soft knit fabric backed with ultra-thin breathable, waterproof polyurethane membrane. It is sized to allow for shrinkage. 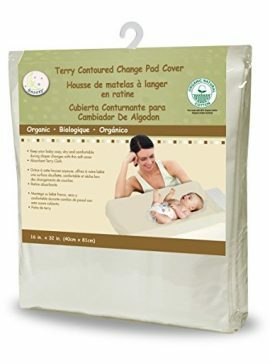 Multi Use pad for bassinet, carriage, diaper bag, cradle and/or changing table. 2 Pack. Machine wash and dryer friendly.